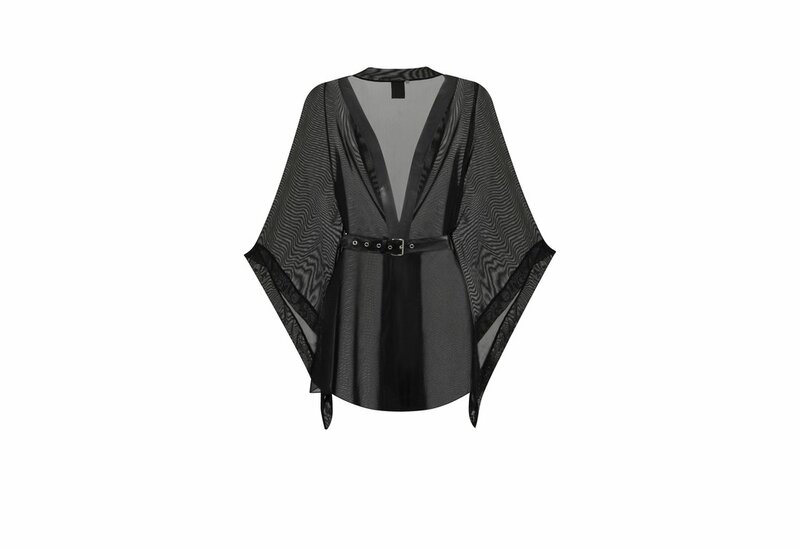 A gorgeous mesh kimono top, this sheer long sleeve is sure to put a spell on you! With a separate faux leather spiked belt fastening, this top is best paired with a slinky slip dress for extra summer sass. Comes with a Separate faux leather belt with silver colored spikes and buckle. 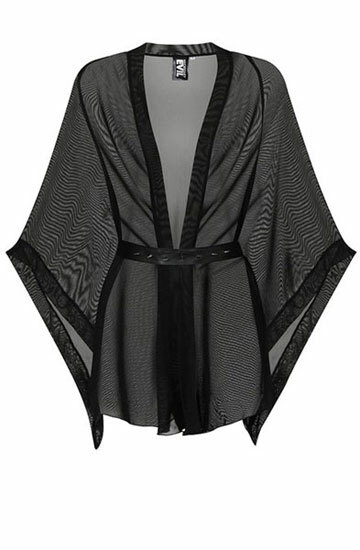 I absolutely love this kimono, it's so soft and comfortable!